When you are looking at a complete roof replacement of your home in Colorbond or Zincalume there are considerations such as. Complete roof replacement of partial roof replacement? Removal of the old roof? What is the condition of the wood work under the old Iron? Will my house need other work to make the roof current with today’s building standards? With Queensland Roofing operating under an open builder’s licence, there is no better roofing company that can ensure peace of mind. Being licensed builders mean the ability to perform structural timber repairs and any other potentially unplanned issues that may occur outside the standard roof replacement Brisbane specifications. Things such as batons, rafters, fascia, rain water, gutter profiles, water management and solar are all covered under our licensing. We are the experts in re-roofing in Brisbane and will ensure your project is not subject to ever expanding cost during the project. 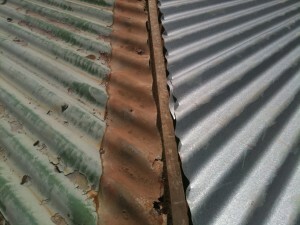 ColorBond: Metal re-reroofing in COLORBOND® has become a popular option when re-roofing Brisbane homes. For those complete roof replacement from tiled roofs to a new COLORBOND® you are sure to be pleasantly surprised by the durability, anti-corrosion properties, and its ability to retain very long-lasting colour. There are many other types of roofing materials out there on the market for roof replacement. 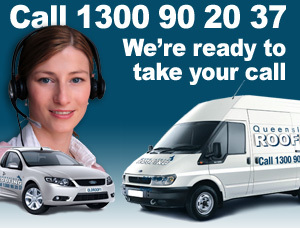 You must be sure you are getting Bluescope materials. There are a series of roofing products that prove to be knock offs. Please, for your sake and the sake of the industry, when you sign up for a roof replacement make sure that you get it in writing that the roof that you are getting on your home is actually Bluescope Colorbond. We have found that some of the imitation materials have issues relating to fading. We on numurous occasions have had to re paint iron roofs due to cheap roofing materials fading and going chalky on the surface. 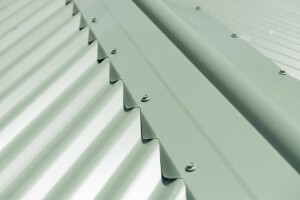 Zincalume: This material is a combination of half zinc and half aluminium. Galvanised steel is still produced today; however ZINCALUME® is more widely used amongst Brisbane reroofing jobs. Both products are available in an oven-baked, pre-painted finish which allows for much longer lasting durability and a rich colour fastness. 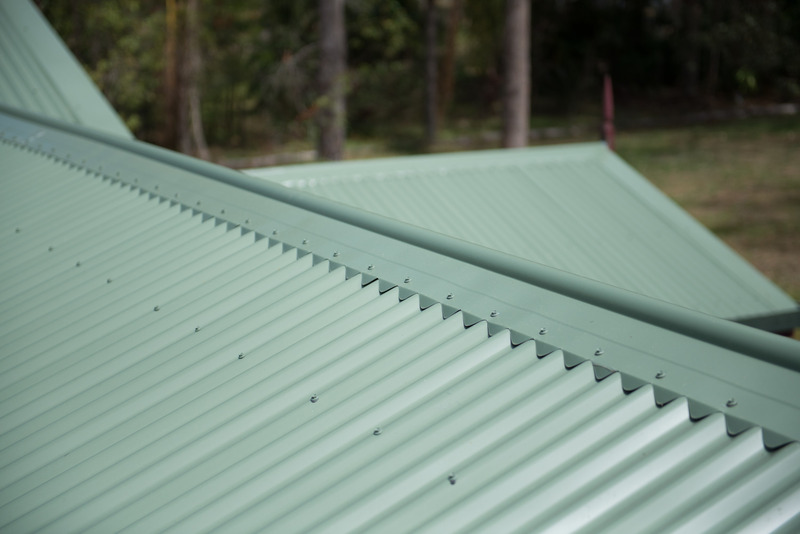 Talk to Queensland Roofing about the difference between suppliers or steel and what this will mean to the visual appearance of your home – call us today. Or simply click here and look at the Colorbond website.